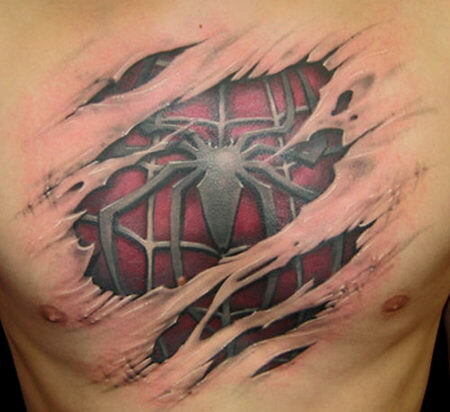 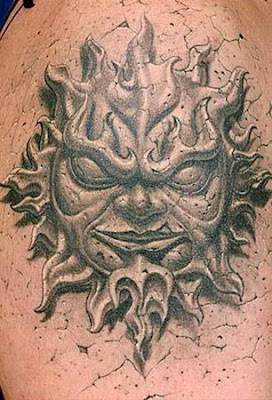 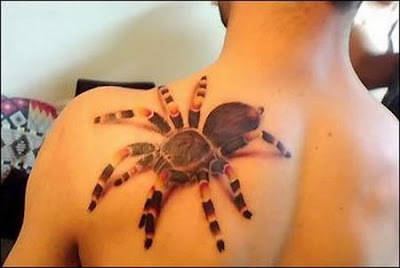 Are these 3D Tattoos real or are they photoshopped? 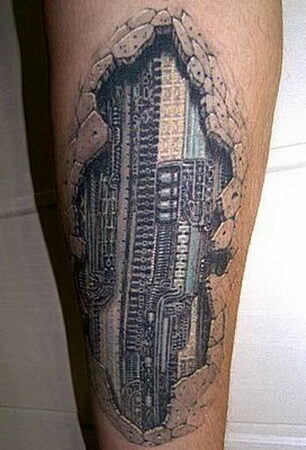 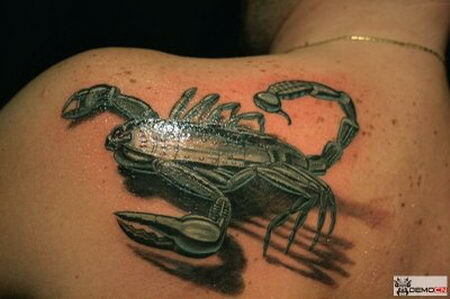 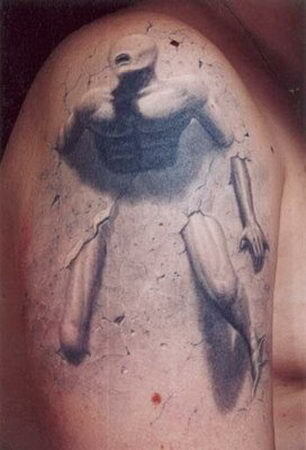 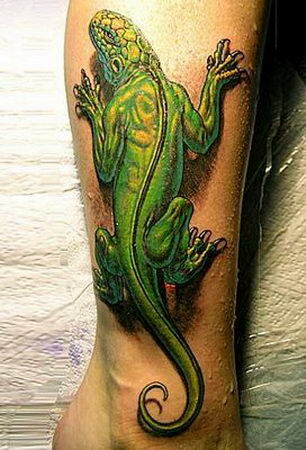 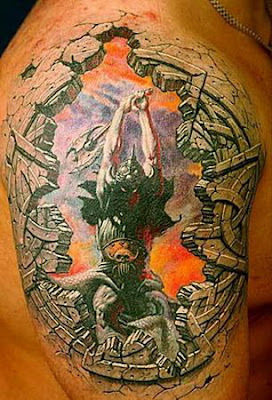 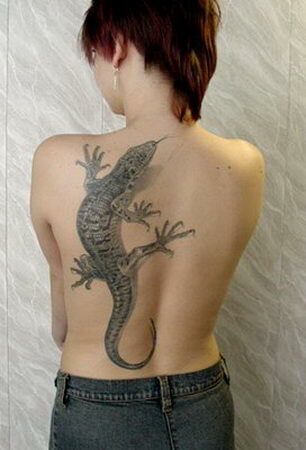 I have to admit being amazed that such fine work can be done as a tattoo. 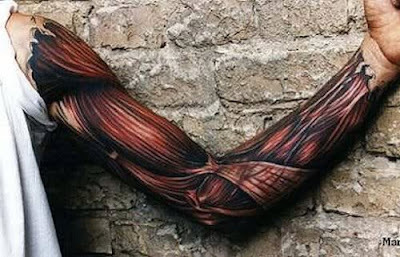 Impressive tattoos well worth seeing.